Gilbert Lawrence was a real estate magnate of great wealth, and also an eccentric and a complete recluse. He has not left his home in thirty years, barring weekly visits to the local liquor store, and one visit, twenty years ago, to a dentist. 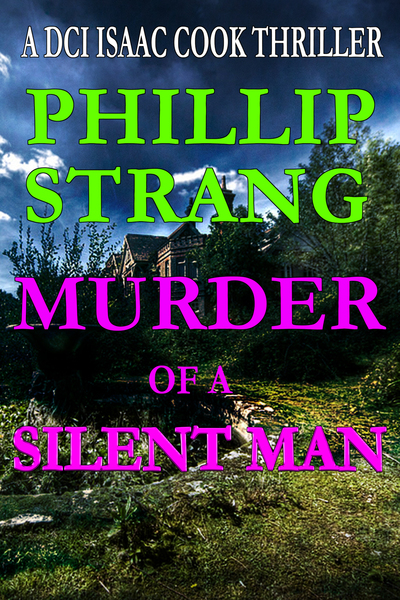 Now he's dead, murdered in his own front yard, discovered by the postman. He has also left a will leaving his lawyer in control of his wealth, with relatively small amounts doled out to his daughter, his son, his grandchildren, and his sister, under very tight conditions. Ralph is in desperate need of money, but he was in police custody in Spain when his father died. Caroline isn't as wealthy as her father, but she has a very comfortable, secure life, wealthy by any normal standards. Ralph's son Michael is also in serious need of money, but was drugged out on heroin when the grandfather he never met died. Lawyer Leonard Dundas, and his daughter and partner Jill Dundas, don't appear to have an obvious motive, and yet, they are left in actual control of the Lawrence billions. This is a mystery of character, clues, and police procedure, tightly constructed, and a an absorbing read. These are flawed, complicated characters, and the mystery is further complicated by a shocking discovery inside the home of the dead man. Was he sane? Do the annual "examinations" of him by three different psychiatric teams--conducted by phone and written questionnaire, not even video calls--really prove he was? It's a complicated, compelling story. Recommended.